Homeschool parents often need encouragement, suggestions, or even just reassurance in how they have set out to educate their children. We often turn to friends, companies, homeschool groups, and curriculum fairs to answer our questions. 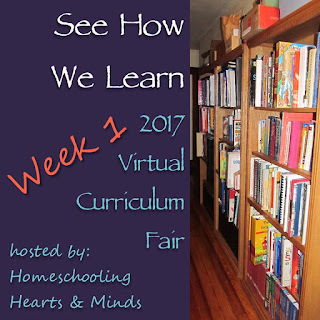 For the past five years Susan from Homeschooling Hearts and Minds has hosted a Virtual Curriculum Fair. 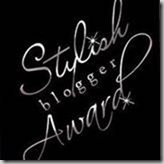 This year she has more than 20 homeschool blogging participants with over 300 years of combined homeschooling experience. 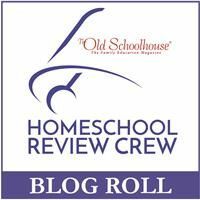 During the month of January these homeschool bloggers will share with you the things that go on in their own homeschools. This year I am joining the 2017 Virtual Curriculum Fair and will be reading the other contributors also. 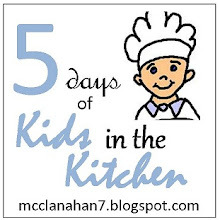 I hope you enjoy getting to see what makes our homeschool weeks come together. Clear back in 1995 we needed to make the decision about how we wanted to educate our kids. There were only two of them then and I loved spending my days with them. I couldn't imagine being away from them for so many hours a week, so we decided to keep them home. 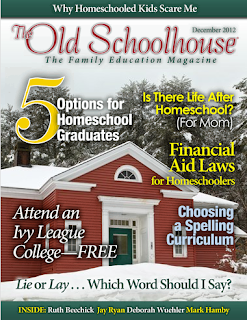 We didn't even think about more kids, algebra, biology, or college prep we just started homeschooling. Those first couple of years I was so worried I would miss something that I purchased a complete curriculum from one company. That didn't last very long. I decided I didn't want to bring school into our home. I wanted my kids to enjoy learning and learn things they are interested in. That doesn't mean we they can skip certain subjects just because they struggle with them. I want each of them to have an education that fit them and benefit them the most. So what is working for us right now? We start our school day with things we do together. We always study the same time period in history and I always have a read aloud to go with the current topic. Some years we also study the same branch of science but this year they all wanted to choose their own. Amber and Delaney are only a year apart, so they read the same books for literature to make our discussions more involved. Alaina still loves lapbooks and she always has one she is working on. We have a very large home library of school books and great living books from all these years of homeschooling and reviewing curriculum. But we also use other things in our education. I have my girls keep a journal to continually work on their writing skills and I make sure they always have a good book of their choice to read for fun. We travel a lot and we try to hit museums, take tours, visit national  parks, attend presentations, and stop by anywhere we think we may learn something. We have also started using The Great Courses Plus to bring lectures and electives into our home. I invite you to see how my fellow bloggers learn in their homeschools. The plan you describe sounds so smooth. Sounds like lovely days of learning! Sounds a lot like my homeschool. With my 3 younger children, we begin our days with prayer, our current read aloud, then our "together" studies. My oldest is working independently, but he's been known to sit down and listen to what we are doing and add interesting tidbits he's learned in his own studies. I look forward to hearing more about what you are doing this year.